Everything fired on all cylinders for a wonderful celebration at the Woodward Dream Cruise! Mother Nature gets the BIG award for providing perfect weather. And to all of our volunteers – thank you!!! 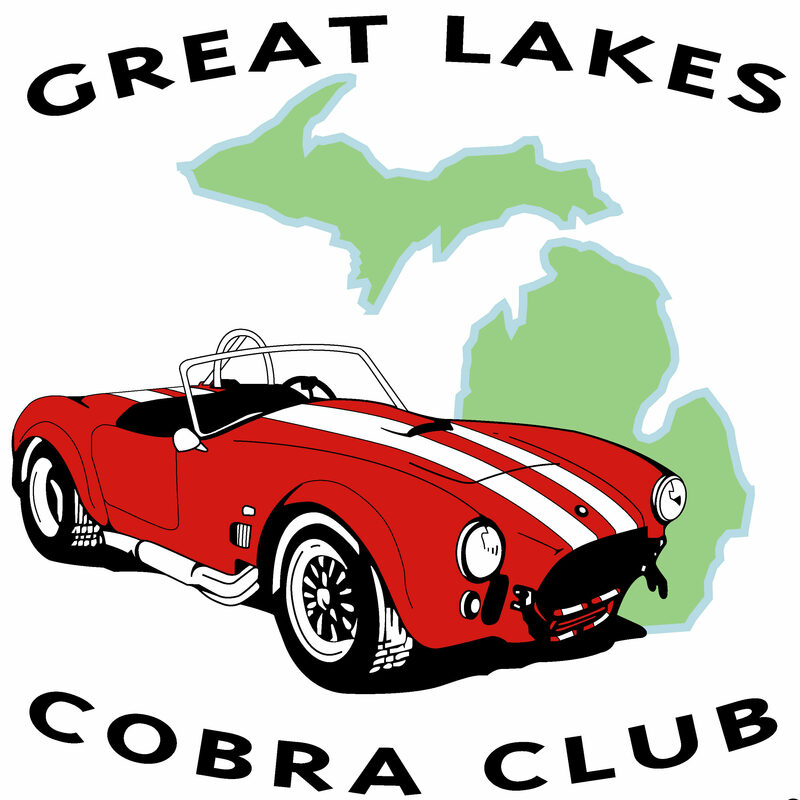 And many thanks to the Bloomfield Township for making this venue available to the Great Lakes Cobra Club and The America Road Thunderbird Club. And to our friends from Kosch – you knocked-it-out-of-the-park AGAIN with a great barbecue! Special thanks to each of the donors who made our Silent Auction a GREAT success. We don’t have the official audited accounting from Simari and Simari CPAs for what we raised for Holy Cross Children’s Services yet but it is sizable. We couldn’t have achieved this success without the generosity of those who bid from their hearts – Thank You! 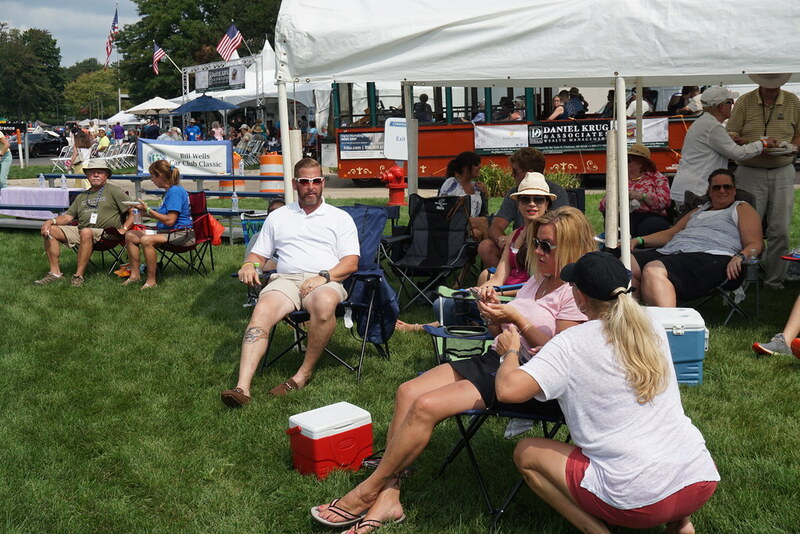 And the Charity Rides were a big success – the volunteer Cobra and Thunderbird drivers made it possible to deliver rides for each donor for the Fallen and Wounded Solders Fund. And every dollar for the registration fee goes to the Police Benevolent Fund and other designated local charities. What a trifecta – we had fun with our cars, hung out and made many new friends and did good to help those in need!